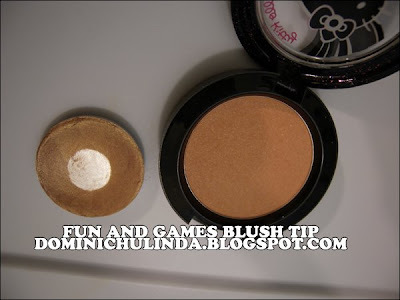 Kami's Question: What's a good base to have "Fun and Game" Blush to show up on NC44 Skin? A: Try applying Fun and Games over "Improper Copper" Cream Color Base. This CCB will not only enhance Fun and Games blush, but keep it true to color.